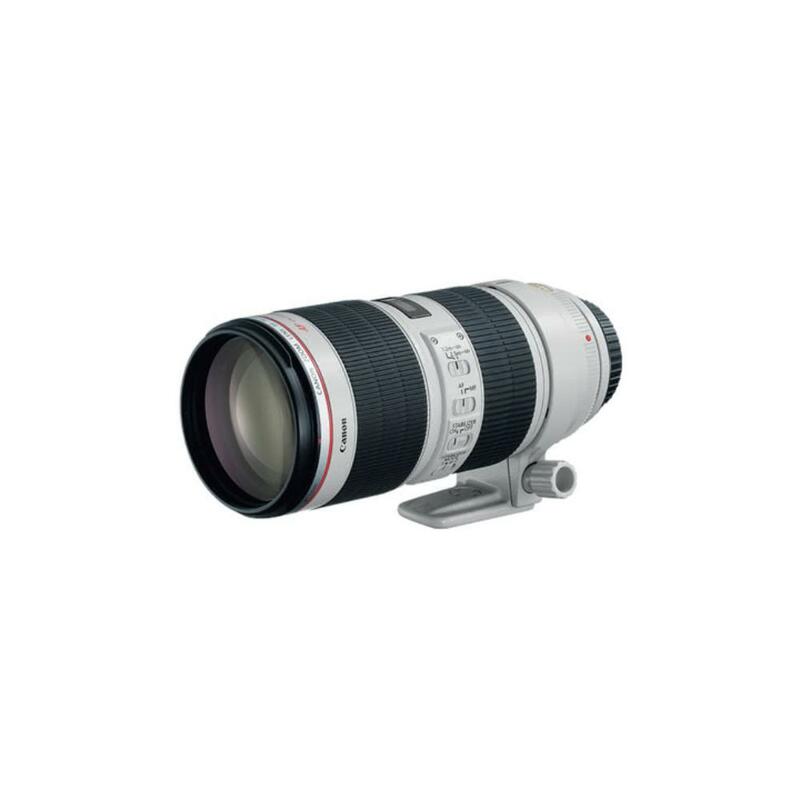 The Canon EF 70-200mm f/2.8L IS USM II Lens is an improved version of the already high quality Canon EF 70-200mm f/2.8L USM Lens. This Mark II version sports Image Stabilization in 2 Modes: Mode 1 compensates for shake in all directions and is designed for hand-held shooting. Mode 2 compensates for horizontal shake and is helpful only when shooting across the horizontal axis (i.e. panning). Shoot relatively close to your subject with this telephoto lens across all focal lengths for greater versatility in small spaces. You can also take advantage of the focus range limiter, which enables shorter focusing times on an already fast and near-silent AF system. This lens features a tight seal structure that is moisture resistant and suitable for all outdoor shooting conditions. 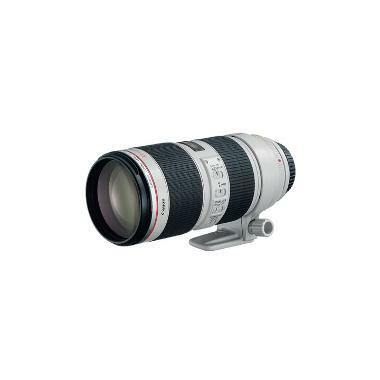 The Canon EF 70-200mm f/2.8L IS II can be paired with both full frame sensor cameras, such as the Canon 5D Mark III, and with crop frame sensor cameras, such as the Canon 7D Mark II. The focal length equivalent on crop frame sensors is 112-320mm. Provide yourself with even more reach when you pair this lens with a 2X or a 1.4X Canon extender (rentable separately). This lens is ideal for sports and wildlife photography as well as portraiture and event shooting.